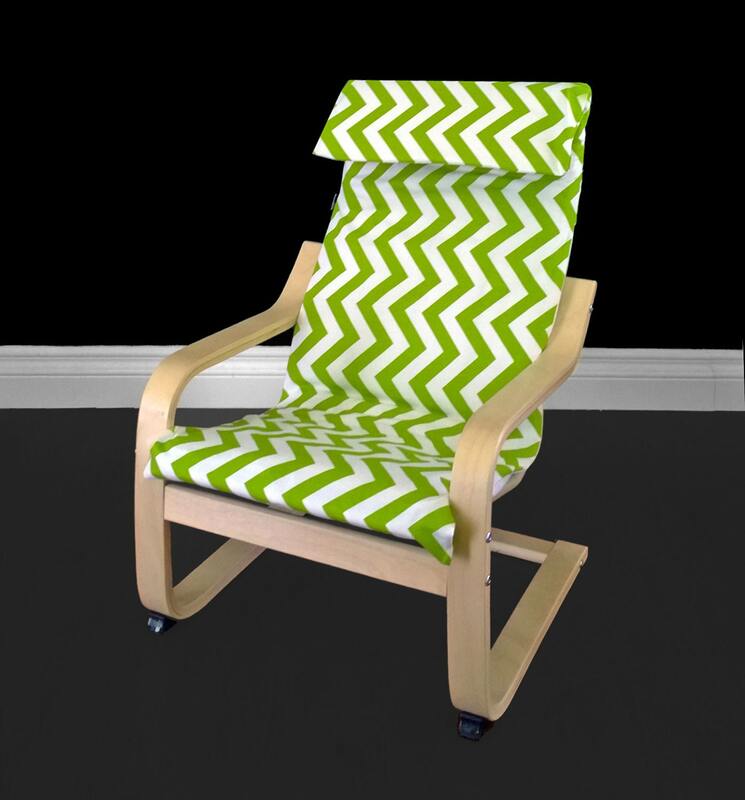 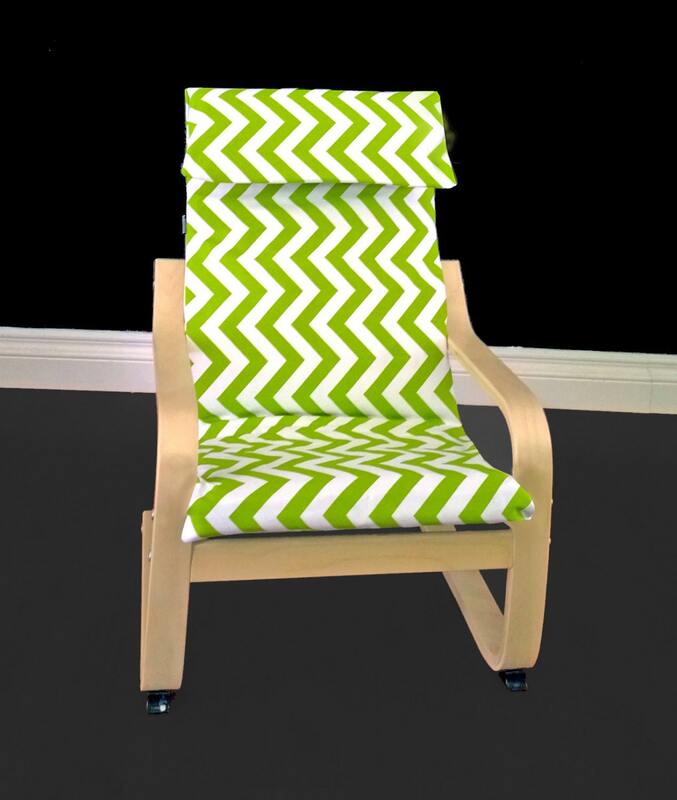 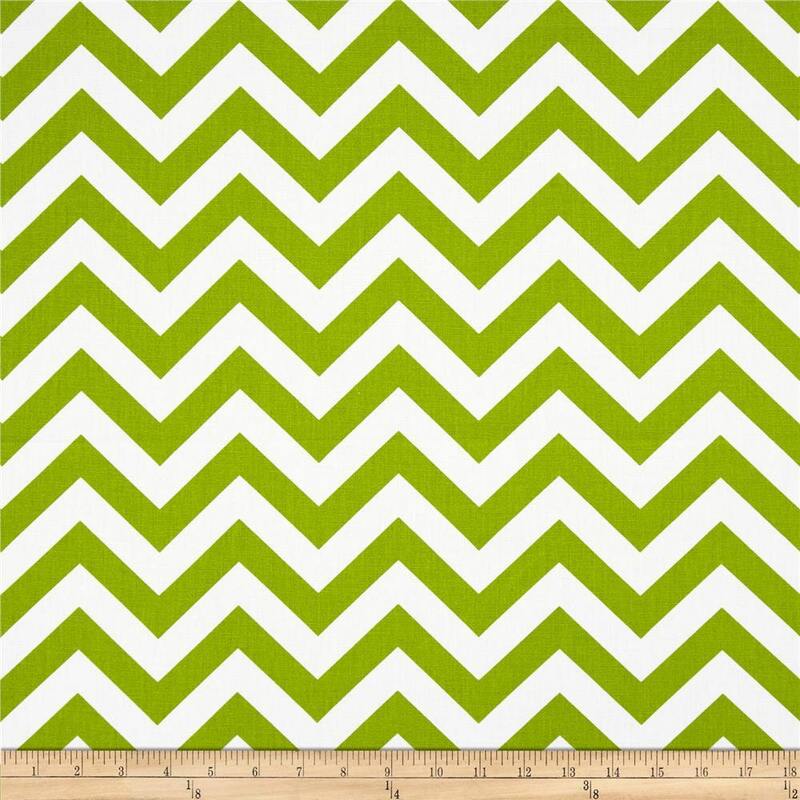 Beautiful slipcover for the kids version of the IKEA POÄNG chair cushion in chartreuse green and white chevron! 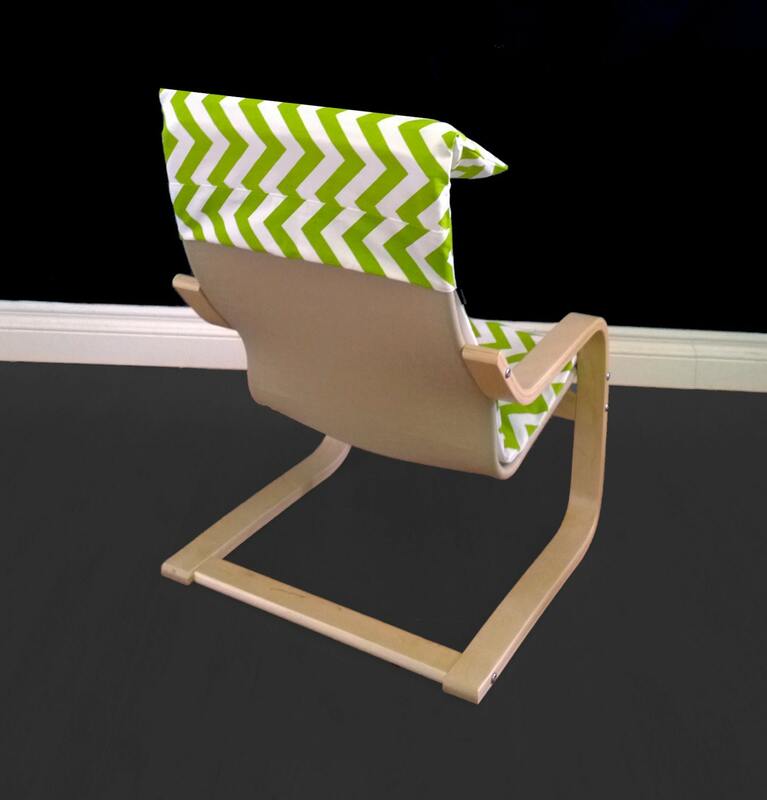 Simply slip this over your existing cushion, for a whole new look. 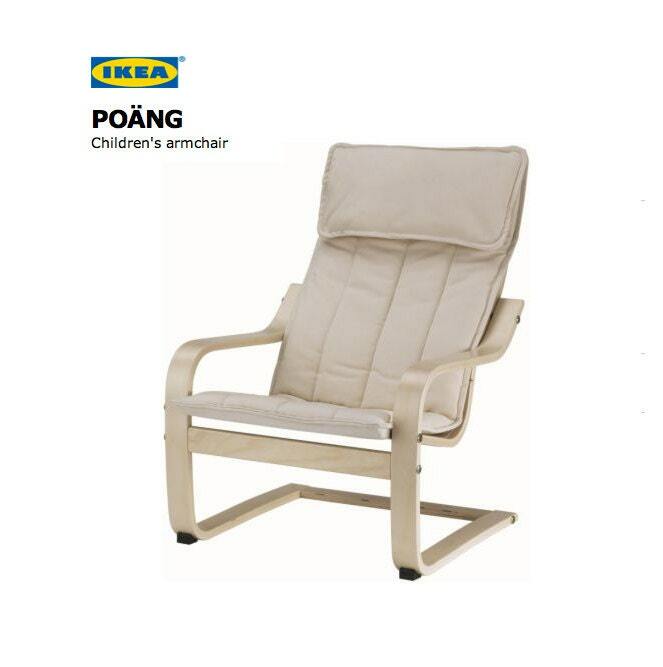 This listing is for the cover only, cushion not included.